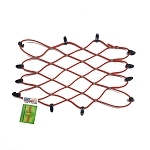 Very good product, as advertised, quick shipping. 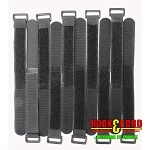 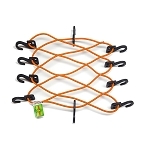 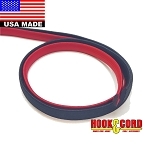 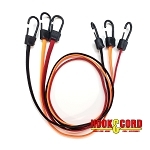 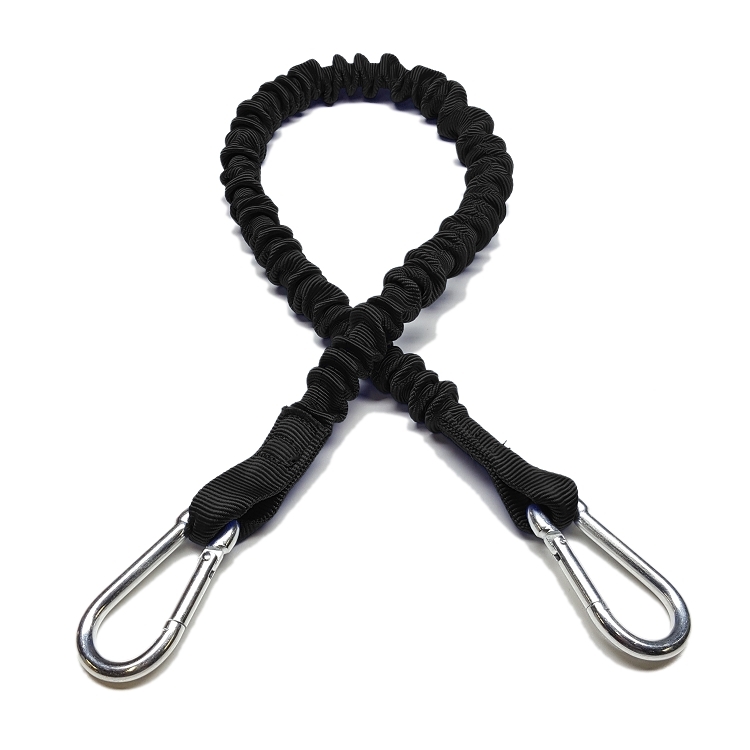 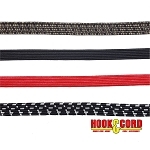 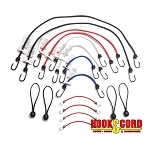 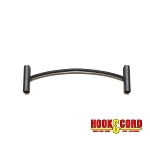 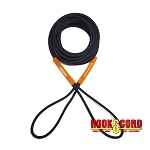 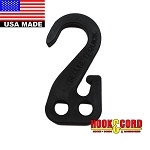 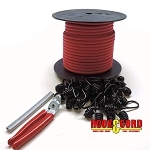 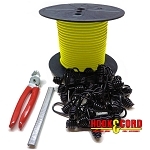 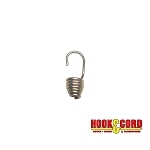 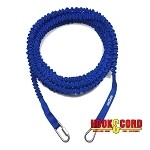 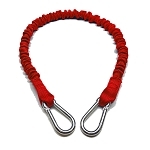 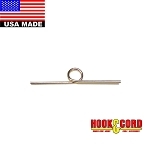 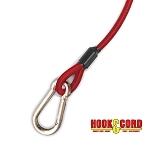 Q: Is this protective bungee cord sold in bulk? 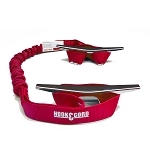 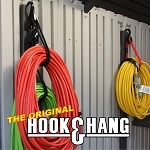 Q: Is the 36" UV protective cover bungee equivalent to the 36" Bungee Boat Dock Tie? 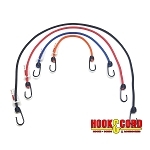 I prefer hooks at both ends rather than hook and loop. 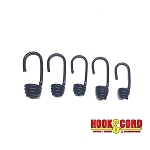 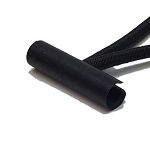 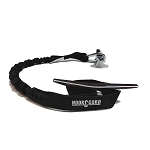 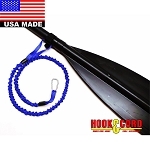 A: Yes, Our UV Protective Cords are equivalent to the bungee boat dock tie, We offer the Boat Dock ties as Pairs, & Sell the UV PC individually.